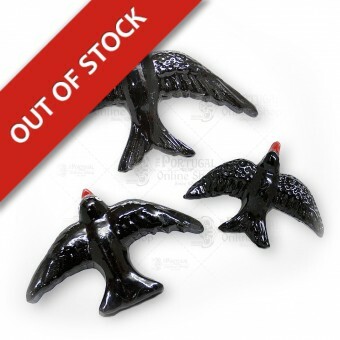 Traditional Portuguese swallows in walls This is a set of three handmade traditional clay / ceramic Portuguese swallows to be hang in the wall. 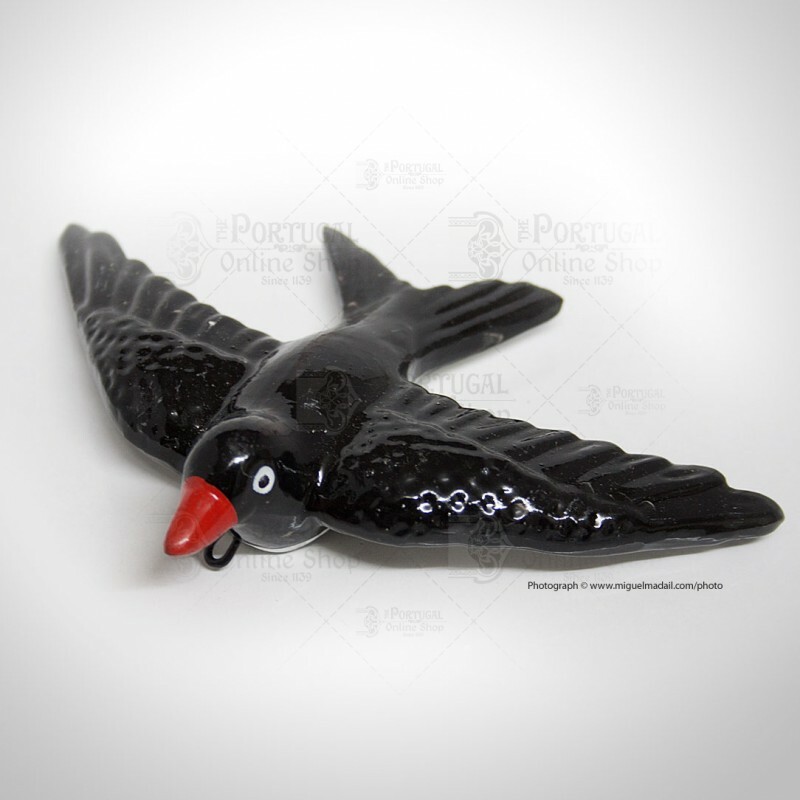 The common real swallows that every year migrate in the spring to our sunny land inspired some of the most relevant pottery artists in Portugal, from Rafael Bordalo Pinheiro to many others. 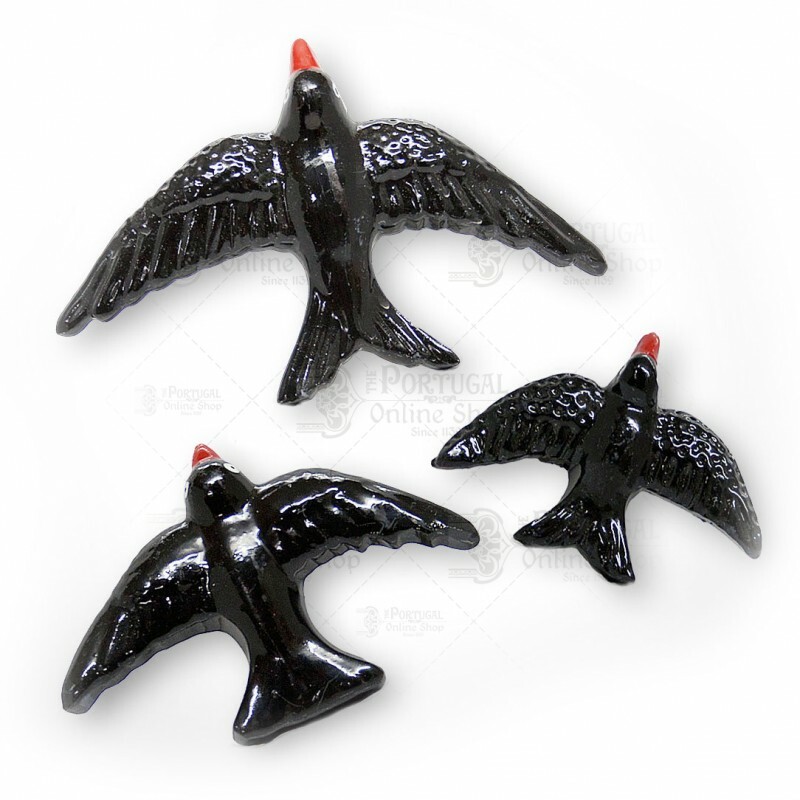 It is most seen at house walls and villas entrances, suggesting an warm welcome back to the real swallows. 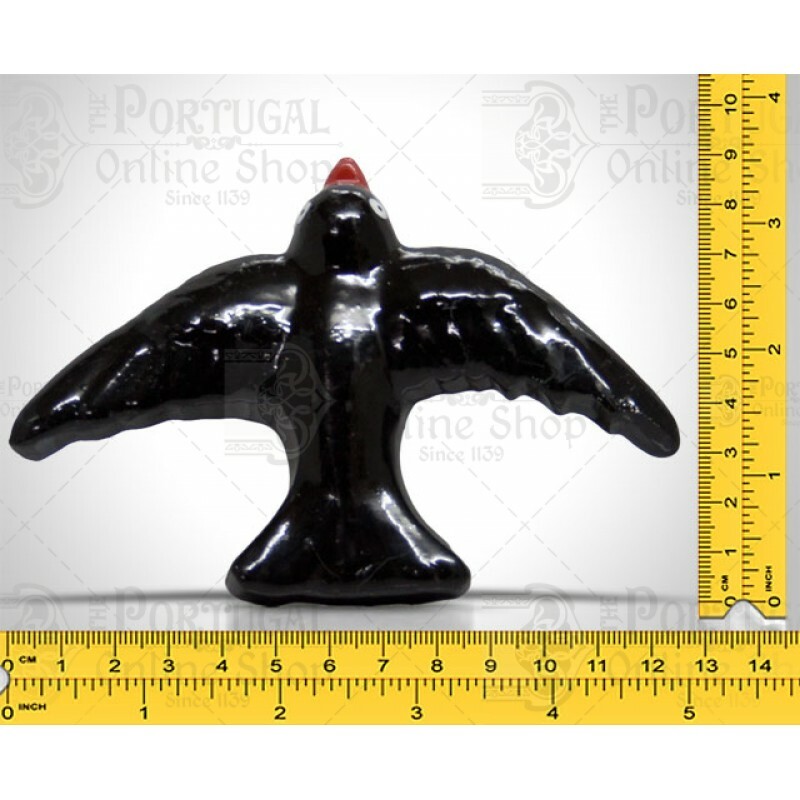 São fantàsticas estas peças. 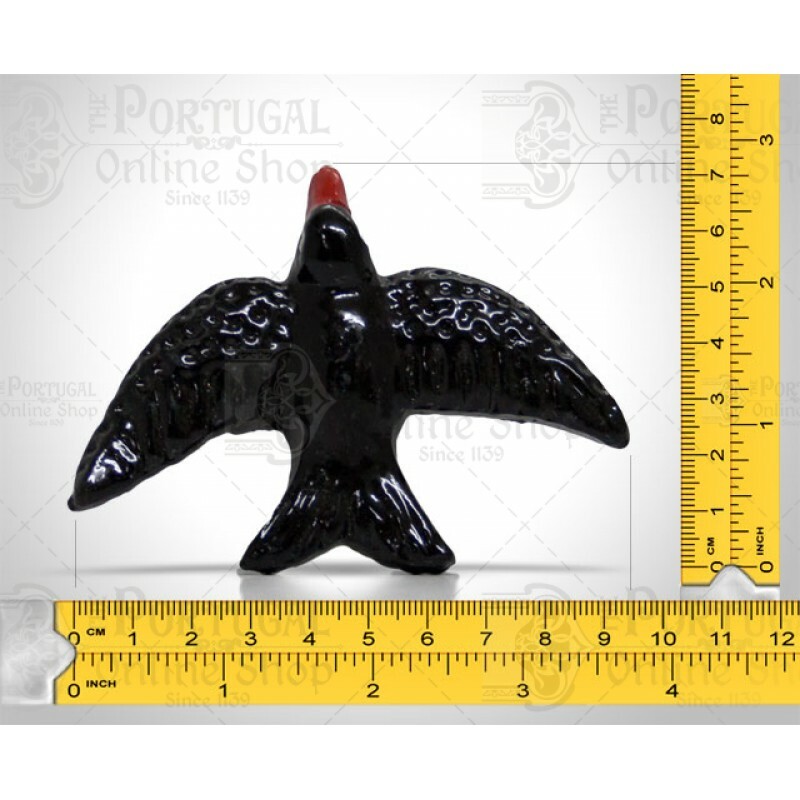 As andorinhas são um símbolo de mudança e estabilidade, e a sua representação em peças de louça tornaram-se um ícone tradicionalmente Português. Enquanto apreciador de tudo o que é nosso, o meu muito obrigado por perpetuarem esta arte!nnThese pieces are fantastic. 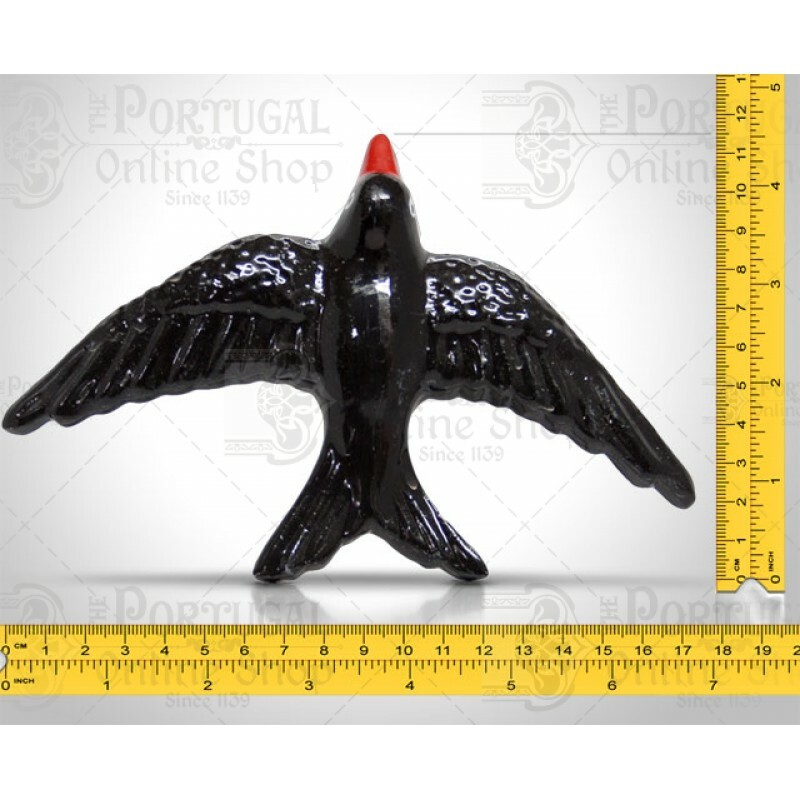 The swallows are a symbol of change and stability and their representation in ceramic pieces have become a traditional Portuguese icon. As an admirer of all that we produce, my special Thank you for keeping our art alive.